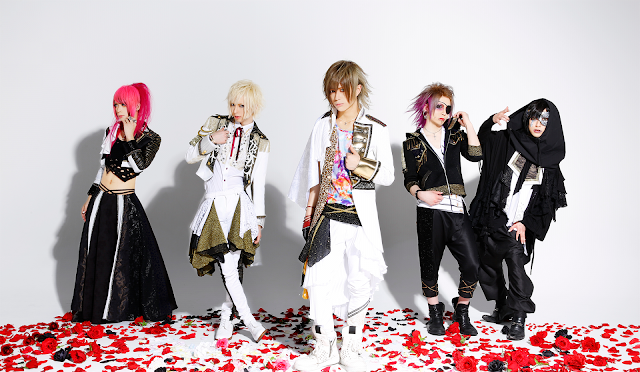 LAGLESS Releasing 1st Single + "Ending story" Full MV | VKH Press – J-Rock & Visual Kei Coverage Worldwide! Have you heard of LAGLESS already? If not, then here is your chance to check them out! They had their first live with this band name on May 15th. Before that day, they were still called REALIVE. Something special about them is the fact that vocalist DOG. and guitarist Tsubasa are singing together! Curious about their music now? Moreover, the full Ending story MV has been uploaded to their channel, so don't forget to watch it!